This course will discuss how focusing on prevention and “coaching” patients towards optimal oral health leads to more patient referrals, greater patient loyalty, better treatment outcomes and less stress for the dental team. 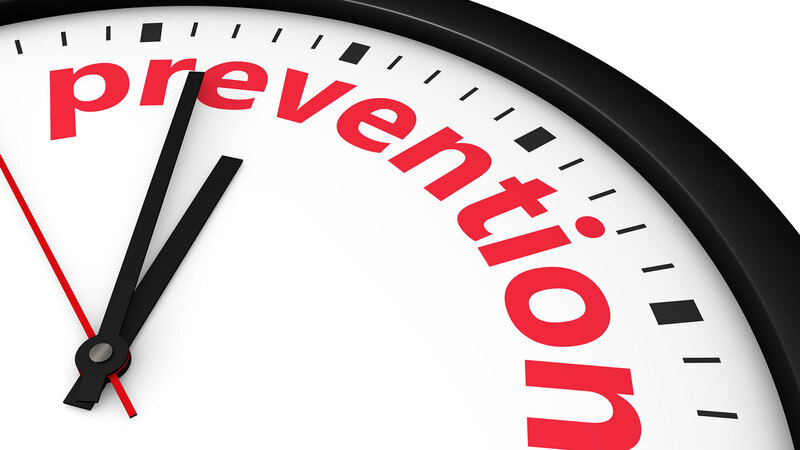 How to get a successful prevention program started in your practice. How to make it financially viable for the practice. Define the roles that each team member will play in implementing a prevention focused practice model. The WHY behind individualized risk management. The triple payoff: happy patients, less disease, financial success for the practice. “Preventing Your Way to Success” is co-sponsored by Tribune Group GmbH. Tribune Group GmbH is a recognized ADA CERP and AGD PACE provider. At the end of the webinar, after passing the C.E. Quiz, you will be able to download your ADA CERP and AGD PACE C.E. Certificates.